In Formula E the HWA Racelab is striving for peak performance. ConMoto is HWA’s proud consulting partner and sponsor. We share the same passion: “We set things in motion” or as HWA puts it – Engineering Speed! We are the management consultancy with clout when it comes to implementation. Our consultants combine leadership experience with entrepreneurship and achieve sustainable enhancements in value for our clients. We create high-performance production systems for sustainable boost of productivity. Our solutions for your logistics ensure an unimpeded flow of materials and goods – without motion there is no productivity. We are the leading management consultancy for maintenance and Asset Management. With our expertise we make sure that your machines and plants perform reliably. We unleash the forces of innovation of your business by thinking creatively and by applying clearly structured methods with stringency. By fostering efficient development processes, we help you to transform ideas into successful projects. 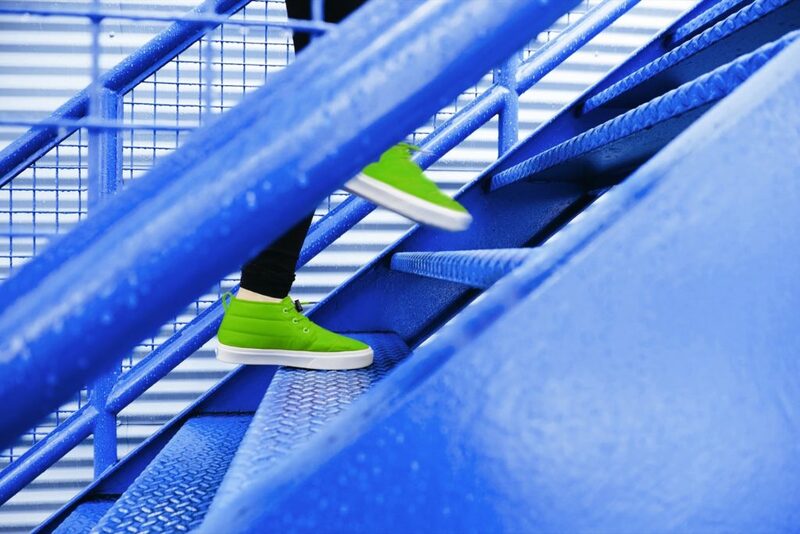 Value-oriented procurement balances quality, customer satisfaction and cost awareness. We are proud if our employees grasp the opportunities we offer to accelerate their professional development at ConMoto or in other areas of their careers. The ConMoto library with all our publications. We believe with success comes the obligation to take on social responsibility. We support people who make society better. That is our investment in the future. ConMoto has been supporting equestrian sports for more than two decades. We support talent and reward the drive for achievement. 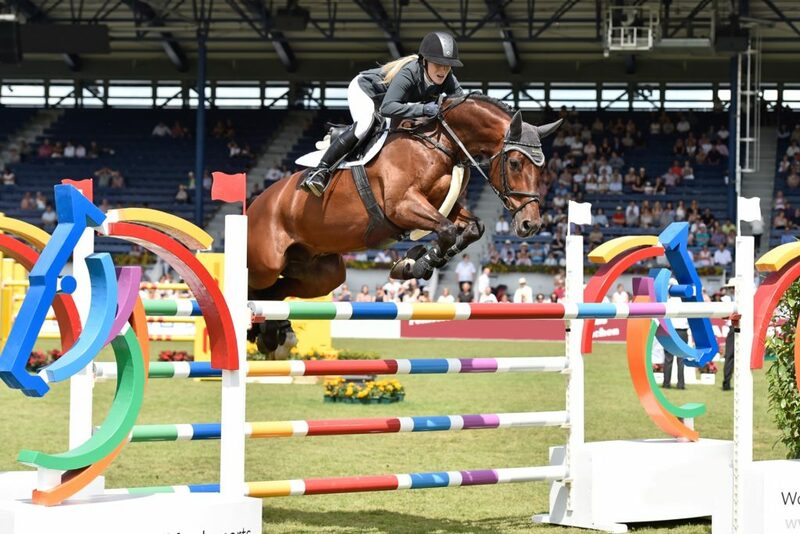 One of these talents is Finja Bormann, who can be seen here in the saddle at the CHIO Aachen. She is among Germany’s best young riders and was a competitor at the European Championships for Young Riders in 2017. We quickly help you to perform better. Contact us now! We always think about strategy and implementation as two sides of the same coin. Concepts and ideas alone have never helped a company to get to the top. Implementing change is a critical part of any solution that results in quantifiable improvements.